Today at a private event, Microsoft announced the Consumer Preview of its Office 15 productivity suite, which will be known as Office 2013 when it reaches the market. The Consumer Preview is a somewhat radical redesign of the traditional Office suite. Just as Office 2007 was a rethinking of the software’s user interface, so too is Office 15. The ‘Metro’ design aesthetic is quite present. At first glance, the new look is clean, and presentable. 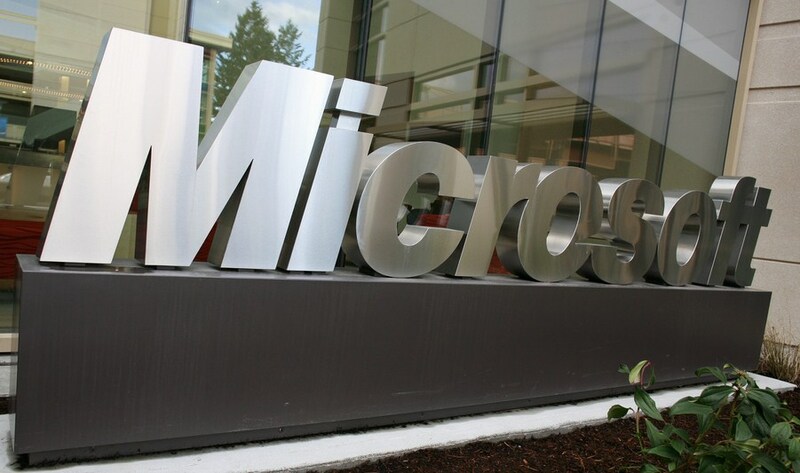 Microsoft is preparing both a traditional desktop version of the software, and one for tablets that run on ARM chips. Office 15 is designed to allow for touch inputs, much more so than any former version. TNW can report that using Office 2010 in a touch-environment is maddeningly difficult. Along with discussing the new Office, Ballmer discussed the upcoming release of Windows 8 for the desktop, as well as Windows Phone 8. It looks like the company is getting its ducks in a row. Microsoft is now describing Office as a service, but something that will remain as an application. Microsoft describes the code as the most ambitious release of the code to date. We’re trying out the software as quickly as we can. We’ll have hands-on notes in just a minute. If you want to snag the code, head here.